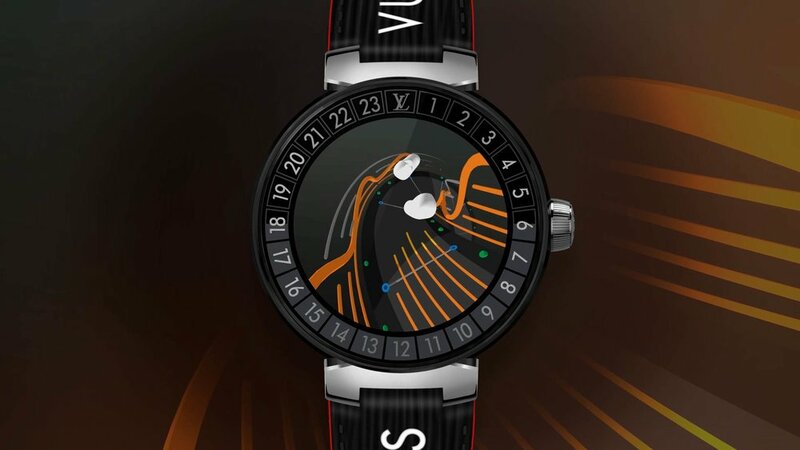 We worked with Louis Vuitton to create an animation for their new Tambour Horizon smartwatch. The video is used as an animated screensaver when the watch is exposed in retail stores, featuring in a artistic way the different features. We worked with Louis Vuitton to create an animation for their new Tambour Horizon smartwatch. The video is used as an animated screensaver when the watch is exposed in retail stores, featuring in a artistic way the different features.